Looking for a video based bike-fitting solution? 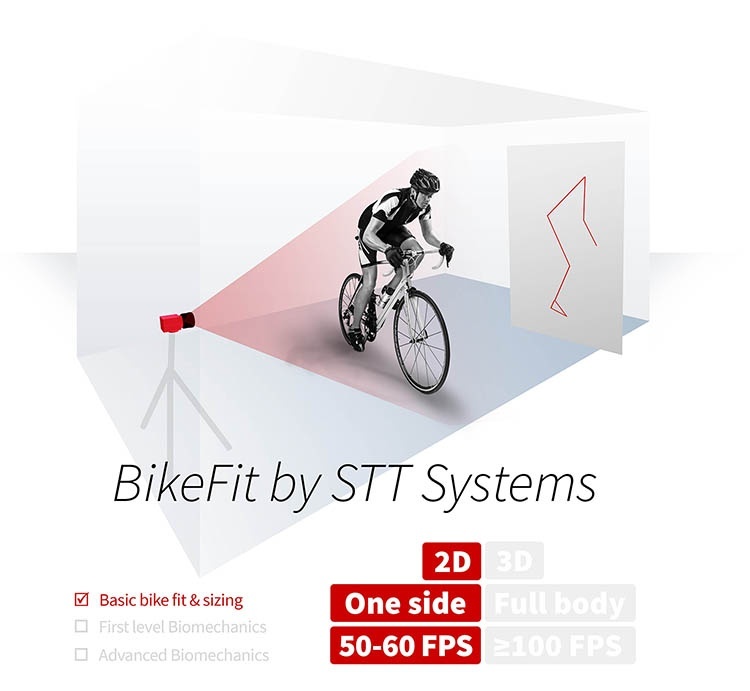 BikeFit by STT has you covered. With a simple user interface and structured results, video-based bikefitting doesn't get much easier. Like video bikefit solutions but want to get a bit more advanced? EDDO BikeFit might just be right for you! A state of the art 3-camera bar provides 3D data about one side of the cyclist - accurate + portable = EDDO BikeFit. Explored other options, but want the highest level system? 3DMA BikeFit offers more data points and the highest level of analysis possible for bike-fitting. 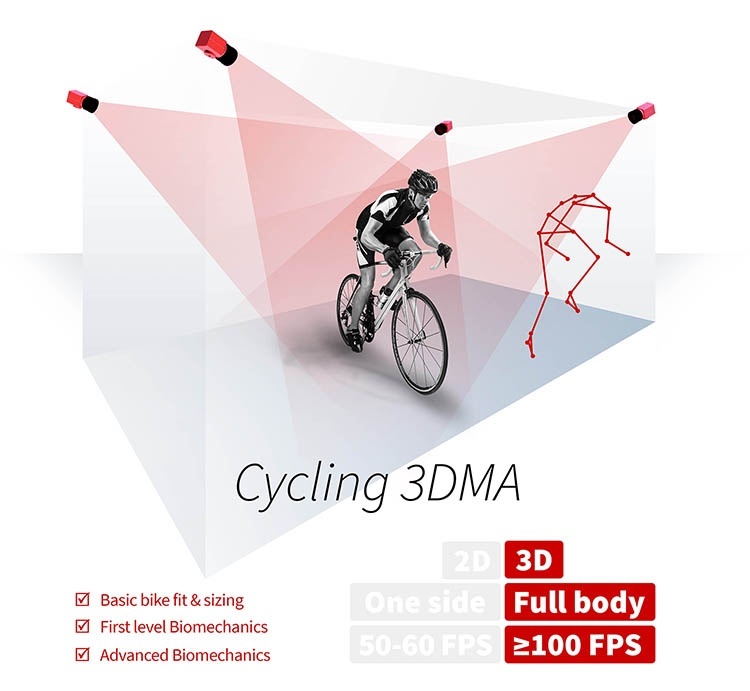 For a professional, full-body 3D system, 3DMA BikeFit is the way to go! 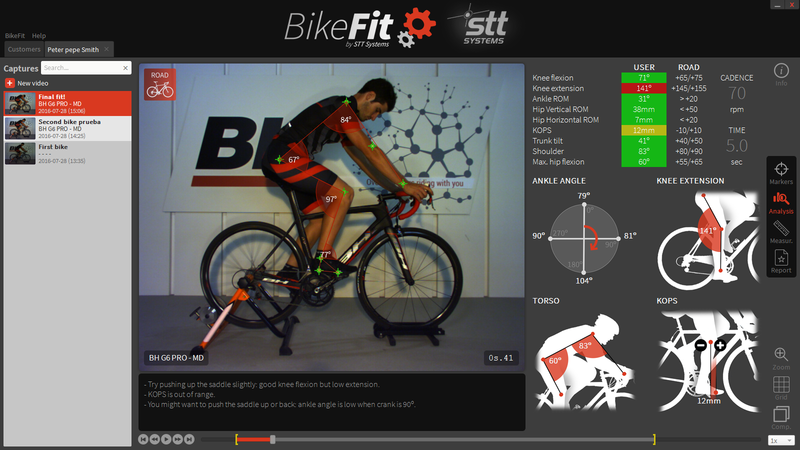 BikeFit by STT offers a wide range of 2D data points on cyclists' mechanics, positioning, and form. The system is far and away the easiest to setup, and can be broken down in minutes in multi-use spaces. User-initiated automatic tracking provides fast results that are automatically added to a report. The system also includes an intuitive database and allows for comparison of data between trials and between cyclists. The system guides the user through which adjustments should be made, and then shows where problems are detected. 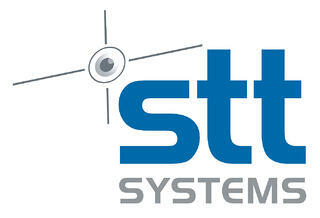 BikeFit by STT - Intelligent by design. The EDDO BikeFit is ideal for users who are interested in collecting 3D data, but would prefer for a more portable and space conscious system. 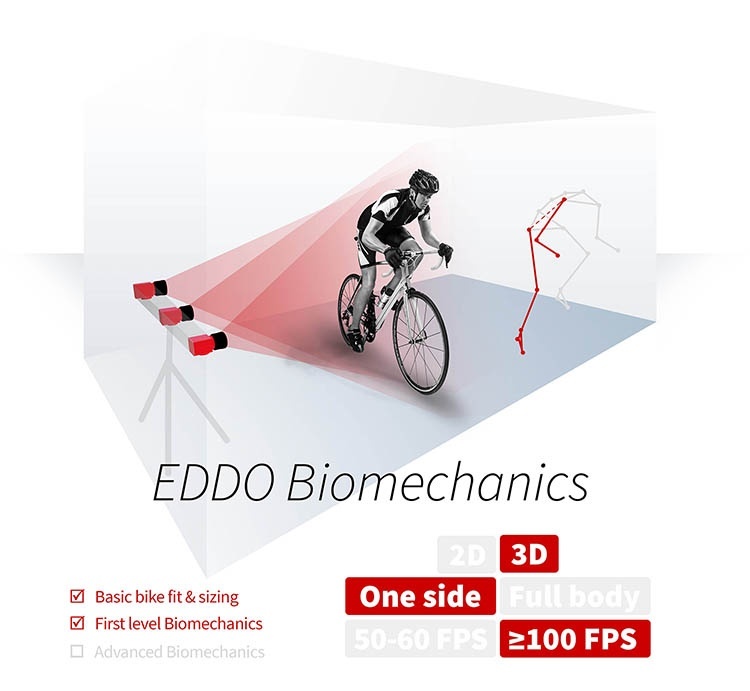 Through the use of a camera bar with 3 optical motion capture cameras, EDDO BikeFit provides accurate 3D data in an easy to use package. Setup is as simple as placing the camera and attaching markers to the cyclist. EDDO BikeFit takes traditional 2D bike-fitting and adds an additional layer - see what you can't see with 2D while maintaining the same footprint. Intelligent software means using the system is as easy as setting it up. 3DMA BikeFit offers users the most comprehensive bike-fitting and cycling analysis experience. Period. The system's fully automated workflow, coupled with the accuracy of a full body 3D system, makes 3DMA BikeFit the choice for high level professionals, Olympians, and world-class fitting specialists. 3DMA BikeFit is ideal in a fixed installation, and follows a specific workflow that measures not only the cyclist's performance and mechanics, but also the bike itself. Need more data? 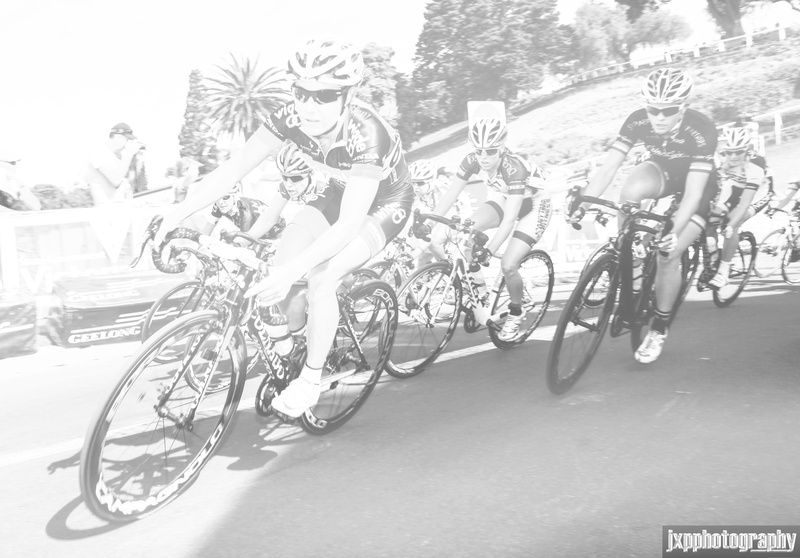 Check out 3DMA Cycling!